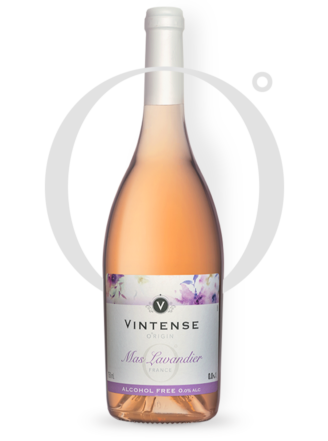 Can older people drink Vintense without risks and without moderation? Without any doubt. 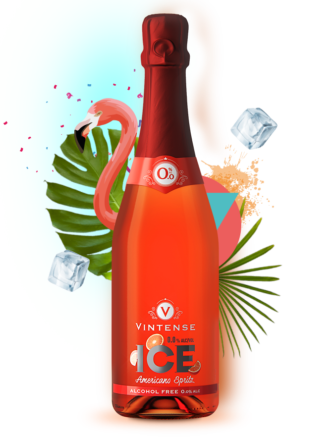 Thanks to the unique low-temperature de-alcoholisation process of Vintense, our totally alcohol-free wine keeps all the benefits of the original product without any of the problems due to the presence of alcohol. 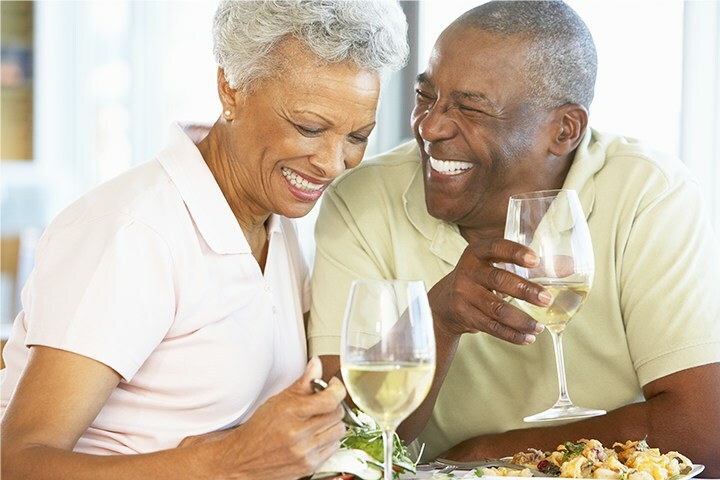 Some studies suggest that red wine, with or without alcohol, reduces the risks of cardiovascular diseases. 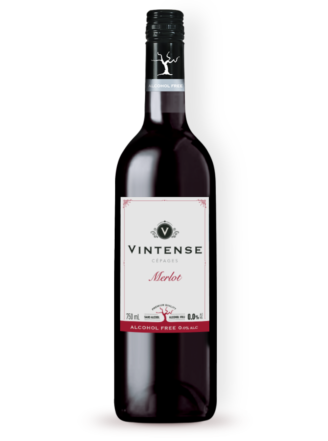 The reason for these benefits is simple: red wine without alcohol contains the same quantity of polyphenols as an ordinary wine. This reduces blood pressure, which lowers the risk of heart attacks. 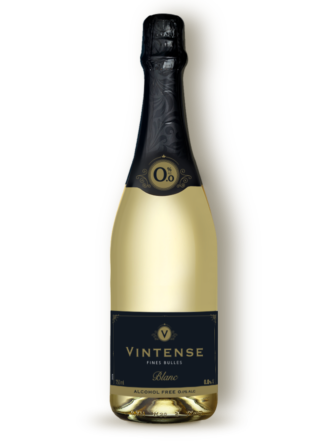 So you can enjoy Vintense 0% at any age and at any time! Join our community and receive in exclusivity, the recipes, little tricks, our news and contests! 100% fun and 0,0% alcohol whole year long!